The AIANH Excellence in Architecture Awards Program was instituted in 1983 for the purpose of providing public and professional recognition for architectural projects of design excellence. 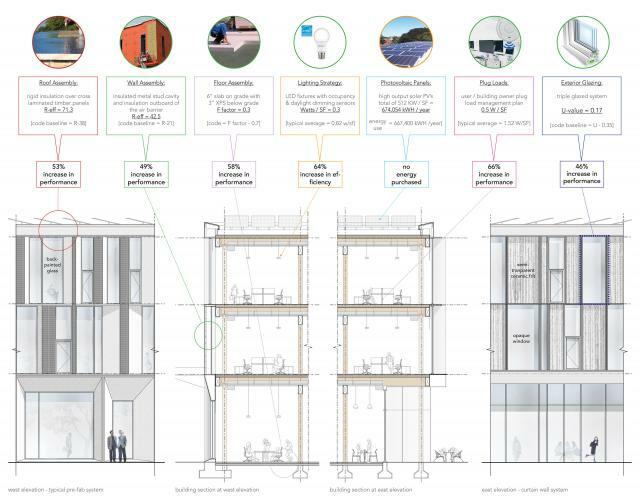 Each entry is judged by an assembled group of professional peers based on the following criteria: overall design excellence including aesthetics, clarity, creativity, appropriate functionality, sustainability, building performance, and appropriateness with regard to fulfilling the client's program. Scroll below to see the results of the 2018 program. The 2018 jury was comprised of architects from the Department of Architecture at UMass Amherst: Jury Chair: Stephen Schreiber FAIA (Chair of the Architecture Dept. 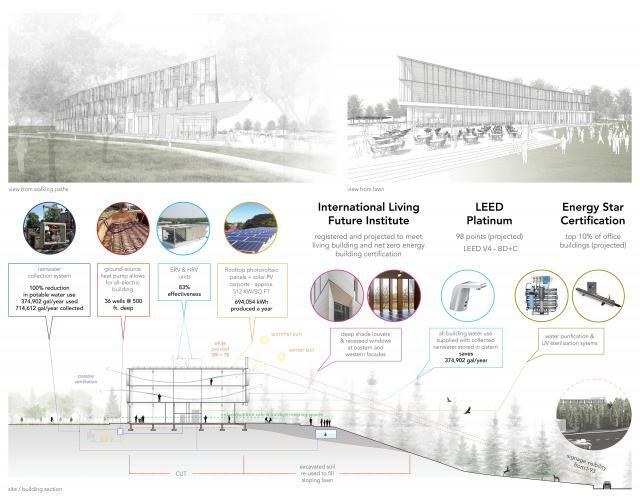 UMASS, Amherst), Sigrid Miller Pollen FAIA, Kathleen Lugosch FAIA and Maria Chao, RA. 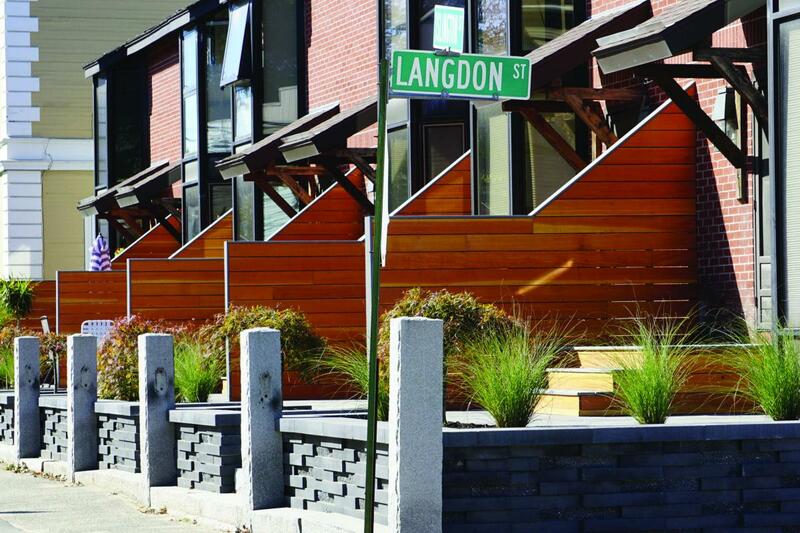 Thank you to our Platinum Sponsors: Spaulding Brick Co. and Charron Inc.
WINTER HOLBEN architecture + design, in close collaboration with the Islington Street Homeowners Association, created a design solution that revived the streetscape of a dated multifamily property in the historic district in Portsmouth, NH. 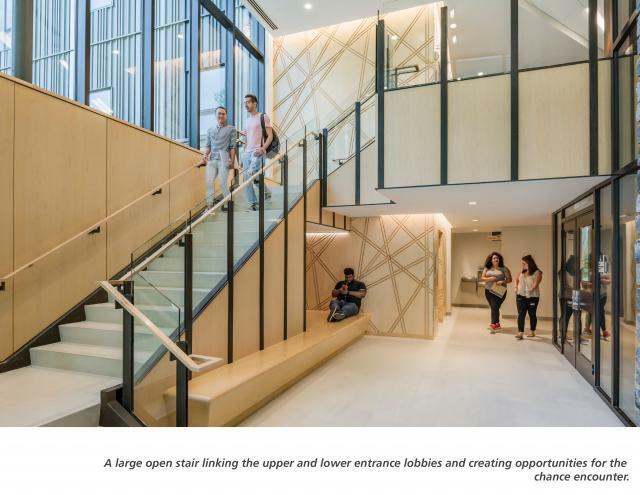 Individual entrance stairs, a renovated retaining wall and natural wood screens helped bring the 1980s building into a contemporary urban aesthetic while creating more individuality and privacy for each unit. 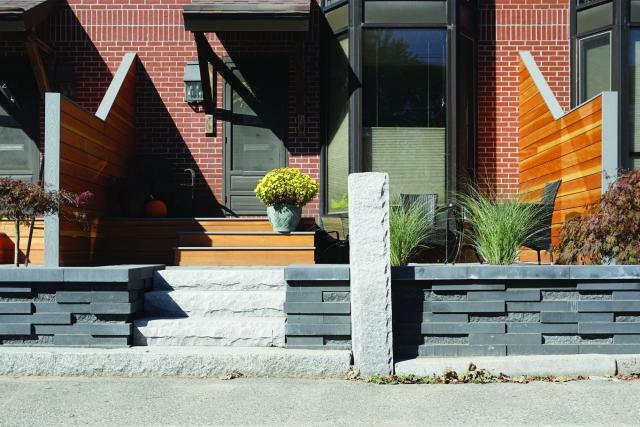 The solution utilized the original 1870s historic granite steps/curbing and addressed life safety issues. 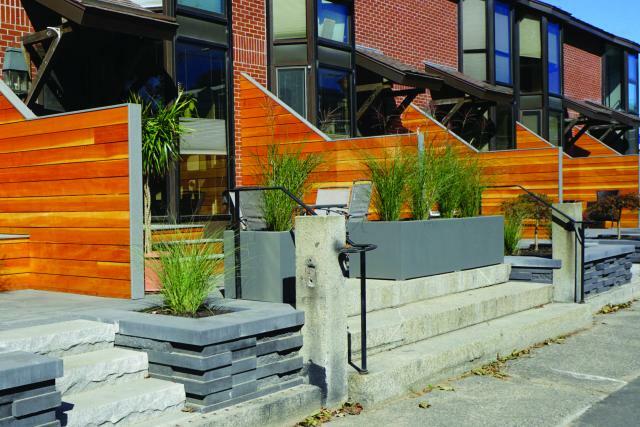 The streetscape improvement of this property is a critical part of the revitalization along the Islington Street arts corridor and has been well received by the surrounding neighborhood and homeowners. 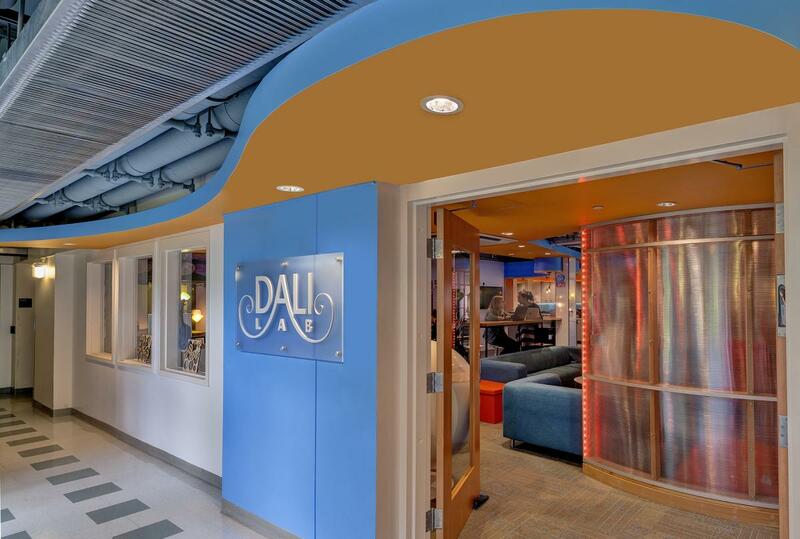 General Contractor: Estes & Gallup, Inc.
Dartmouth’s Digital Arts Leadership and Innovation (DALI) Lab is an environment that encourages students to build on their computer and technology skills and think creatively about ideas and problem-solving. The open and fluid design reflects DALI’s innovative, high energy culture and process. 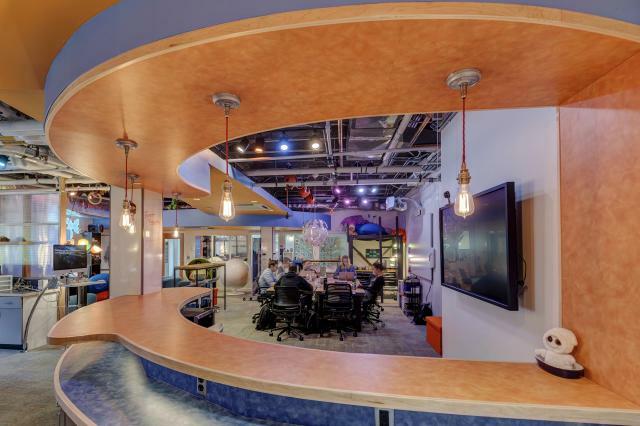 Using Salvador Dali’s home, art, and persona (especially his mustache) as a source of inspiration, Studio Nexus developed a state-of-the-art lab that is creative and playful. With an industrial “start-up” sensibility, the space fosters communication, collaboration and the free exchange of ideas. Five distinct areas for gathering and working, each with its own identity, are connected by a series of free-form soffits of varying surrealist shapes and heights, including one that transforms from counter to wall to soffit. The remainder of the ceiling was left open, exposing the building’s mechanical and concrete structural systems. Polycarbonate panels provide separation and transparency between areas, heightening the collaborative, yet ‘surreal’ experience. 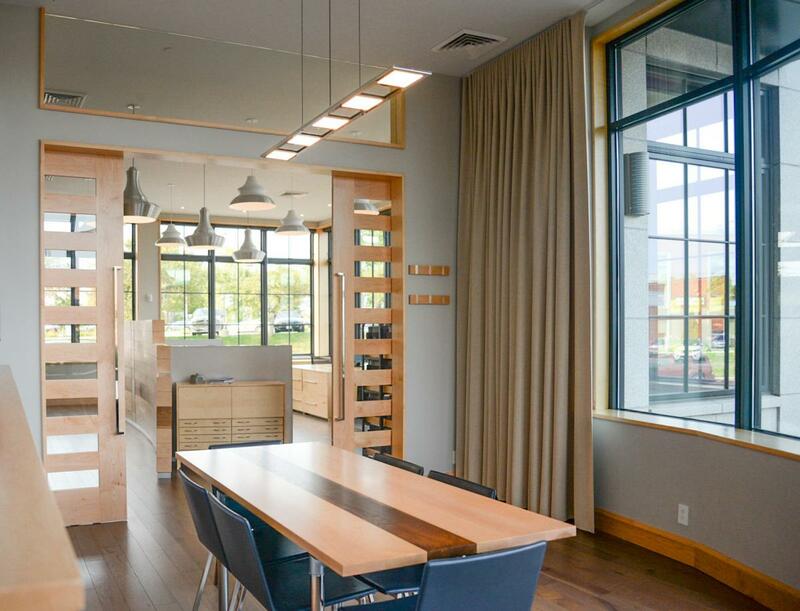 CJ Architects has long been aware of the potential of the North End in Portsmouth, NH, so when it came time to expand the business, they chose this premium space in their project at 233 Vaughan Street. 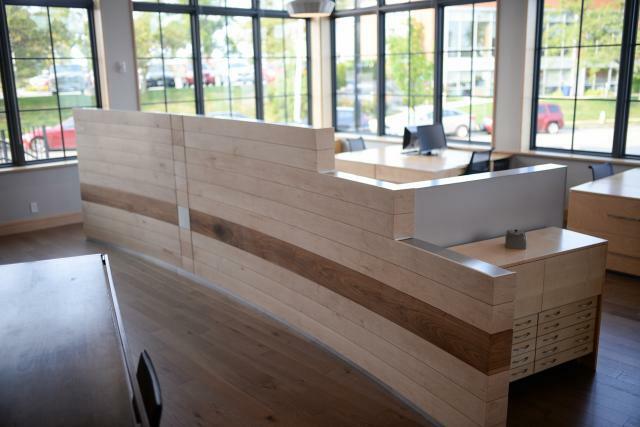 The new open-concept headquarters features 12-foot ceilings, walls of glass, geothermal heating and cooling, clean interior design, a private patio, and a rooftop pool and gardens. 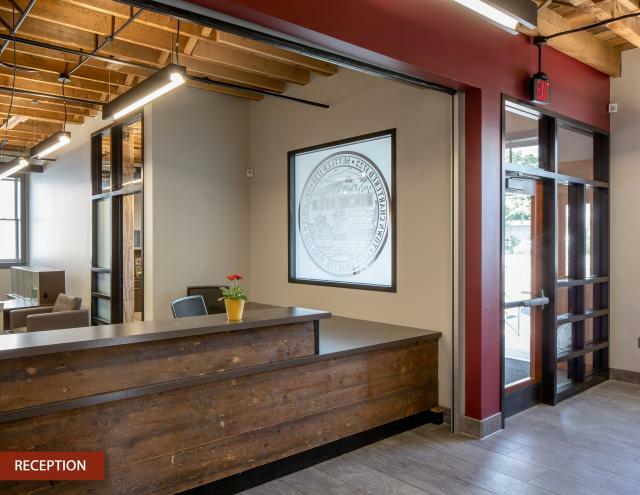 CJ Architects is proud of their work in helping to transform a neighborhood that was hurt by urban renewal decades ago, and is excited to be a part of its promising future. 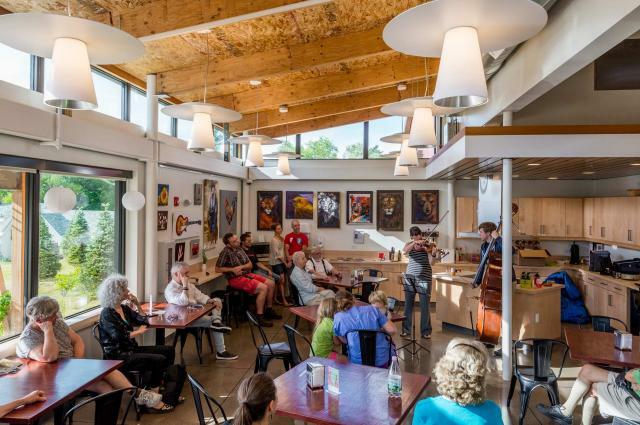 Established in 1907, the mission of this Artist Retreat is to nurture the arts by offering creative individuals an inspiring environment in which they can produce enduring works of the imagination. 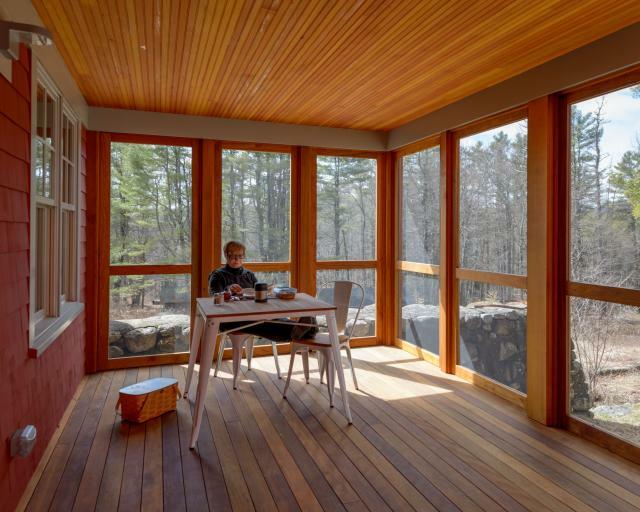 On a 450-acre site in Southwestern New Hampshire, thirty-two cabins were originally built as spaces for daytime use. 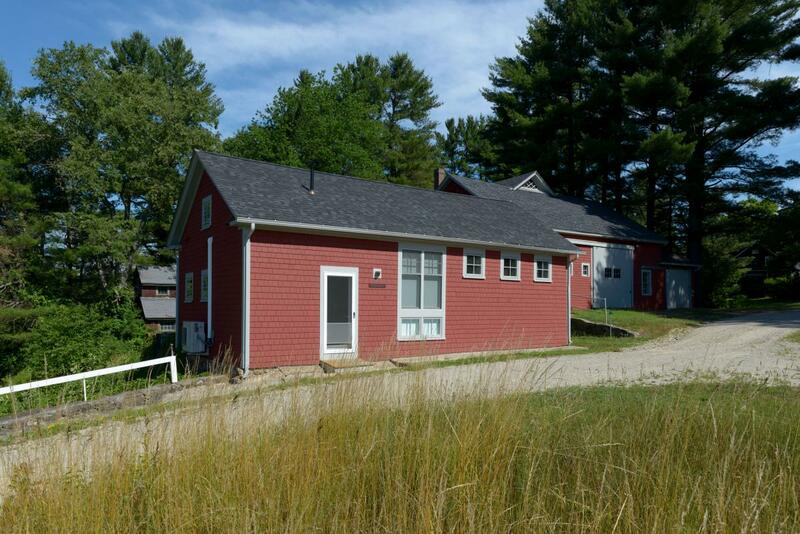 The Board of Trustees decided to convert these cabins into live-in studios, thereby requiring the expansion of each building to accommodate an entrance with a closet and kitchenette, a full bathroom, a screened porch, and in some cases a separate bedroom. With each building expansion, we respected the architectural heritage of the structure by making a bold but sensitive addition that enhanced the architectural expression of the structure. 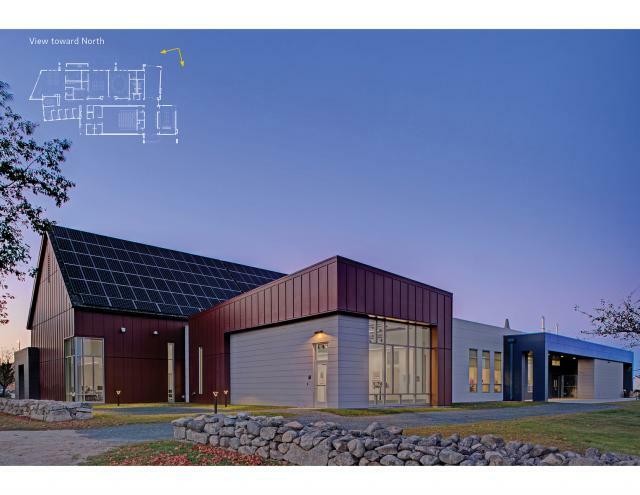 Situated less than 4 miles north of the New Hampshire / Massachusetts border along I-93, the 16-acre site is designed to include a three story flexible office space for a landmark tenant. 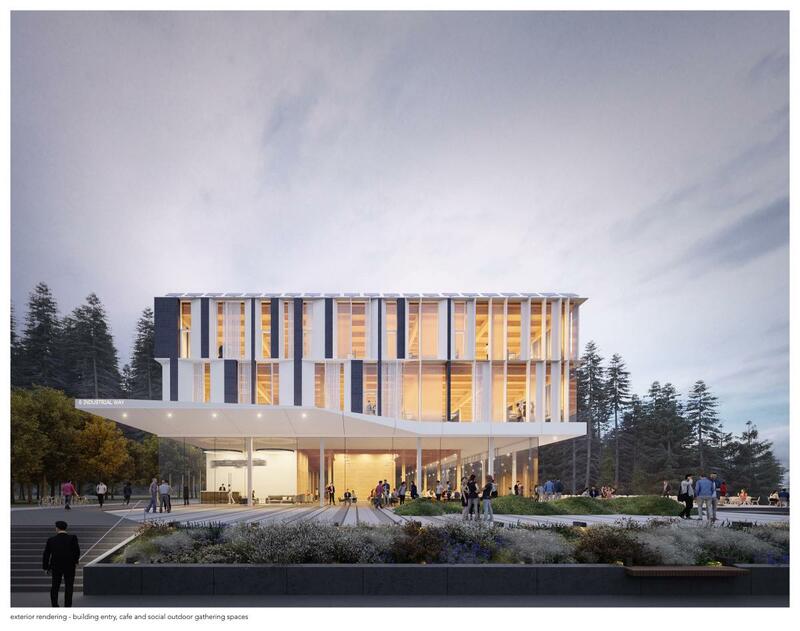 The structure includes an innovative layout of CLT slabs & shafts and glulam columns and beams to be the first CLT building of this style in New England. 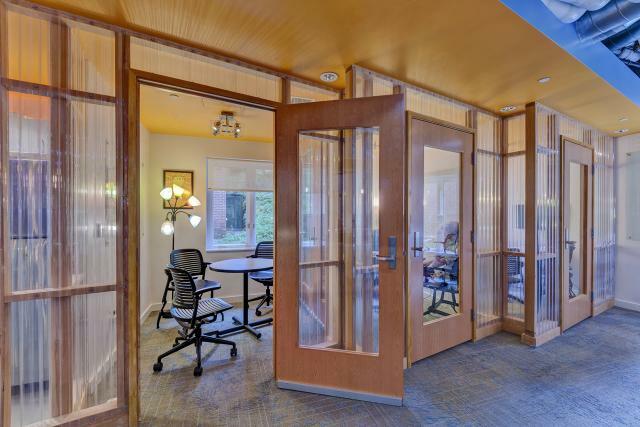 The wood structural bays provide tenants an open floor plan with large, uninterrupted views to the outdoors. Tenants are brought together at the ground level to a full cafeteria that faces a large lawn space with outdoor seating. 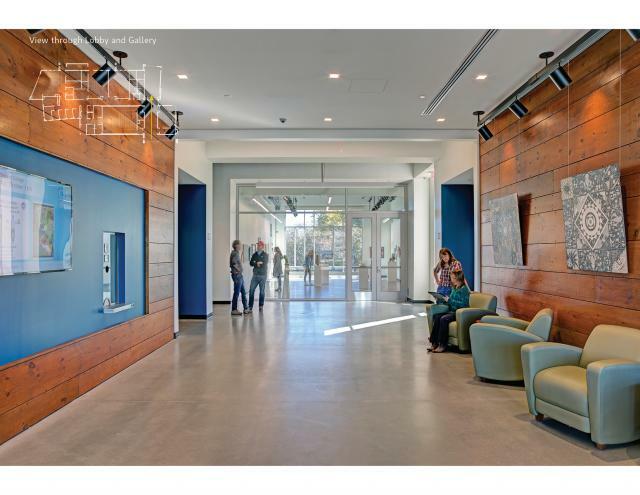 The project design is registered with the USGBC and the International Living Future Institute , and is projected to be LEED Platinum, Net Zero Energy and Living Building Certified. Sitting at the gateway to downtown Concord, this historic five-story brick building was built in 1864 at the intersection of North Main Street and Loudon Road. 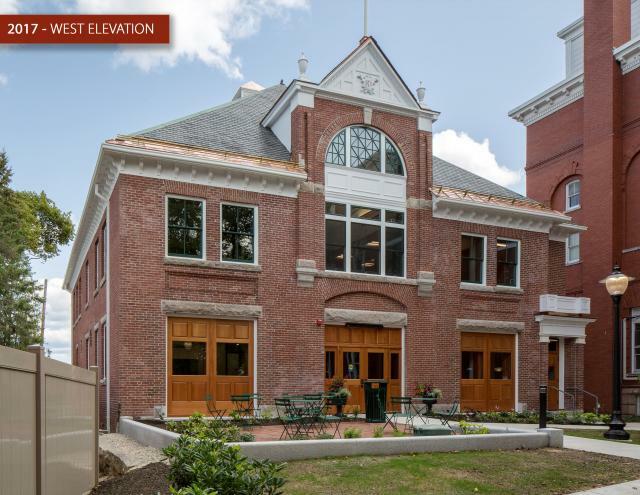 Built as a tenement building to house the railroad workers passing through the Concord area from Canada, with commercial spaces at the street levels, it has remained a mixed-use building. 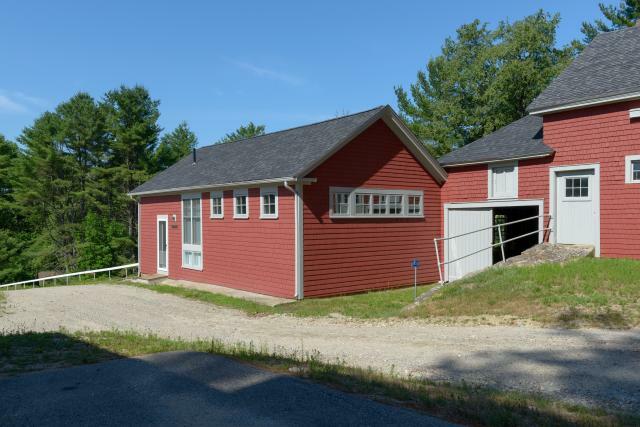 This building was condemned by the City of Concord for both structural failures and insect infestation, and was put up for auction. The design program included three street level commercial spaces, and twenty market rate apartments on the upper four floors. The front façade, added in the 1970’s, was removed to express the underlying granite and cast-iron fenestration. 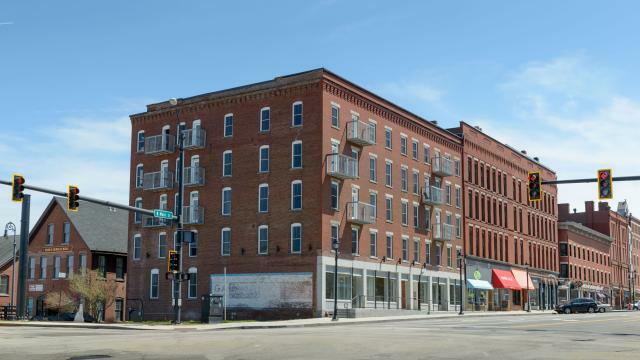 Balconies were added to 10 street facing apartments to bring life to the streetscape and compliment Concord’s Downtown Main Street Revitalization. 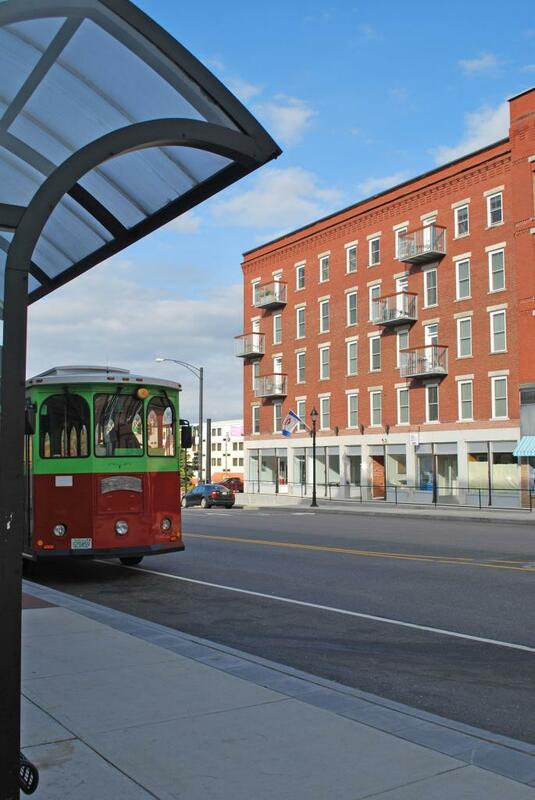 This project preserves important piece of a New Hampshire Streetscape. 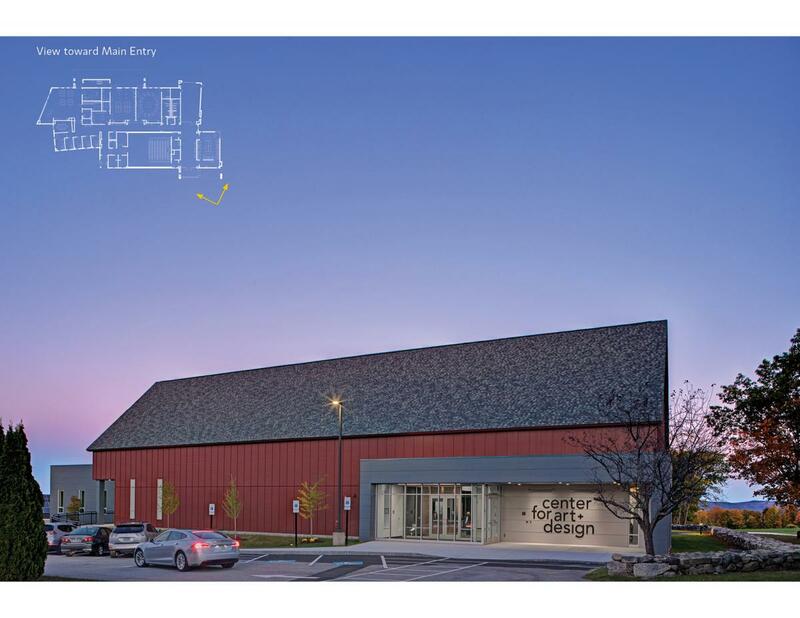 The Oak Point Associates’ design team was asked to find space for co-locating three separately housed City of Rochester departments. 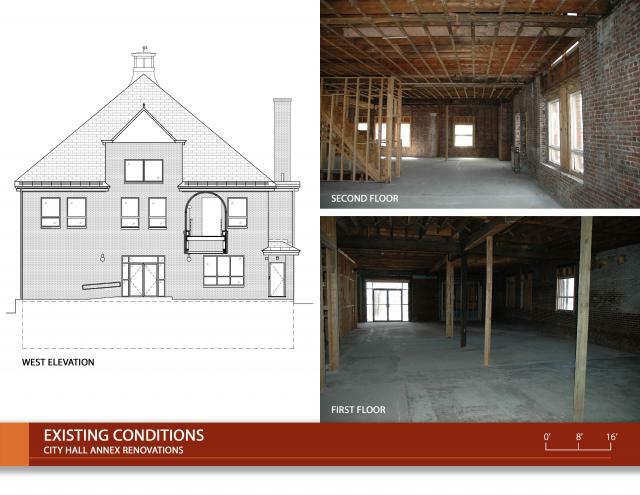 Options included renovating an abandoned 1905 fire station adjacent to City Hall, demolishing that building and building new in the same location, or looking at remote sites. Community interest was mixed; some expressed interest in saving the former fire station, others were concerned about cost and viability. 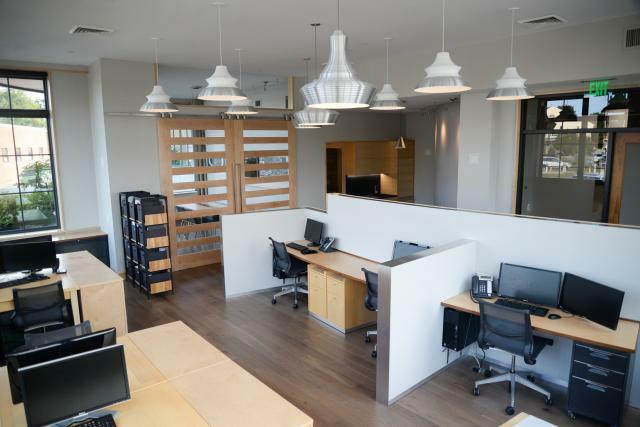 After carefully evaluating the building’s structural integrity and calculating renovation costs, the decision to renovate was reached. The condition of the original brick and granite façade was unknown, as it was concealed behind a flat brick veneer and glass-domed elevated connector to City Hall that were added in the 1970’s. 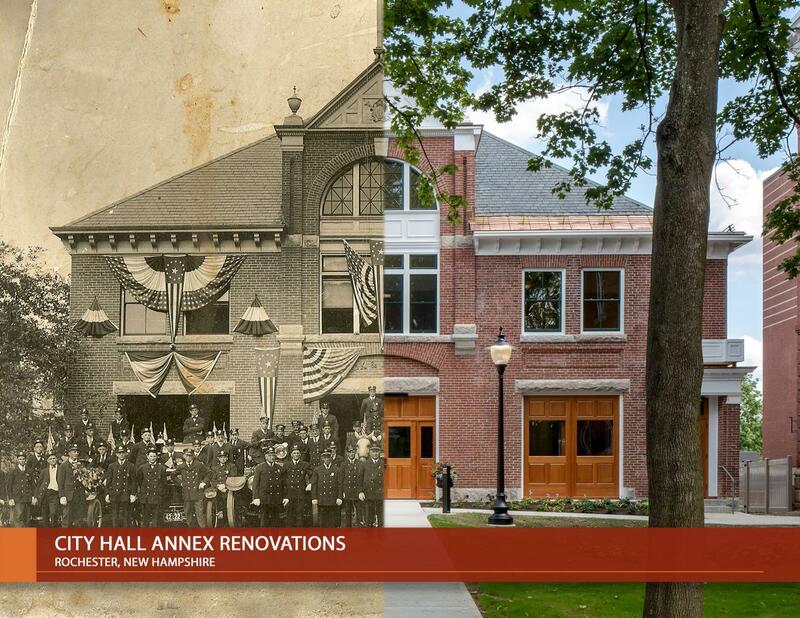 Through forensic investigations, research and grant funding, restoring the original façade was ultimately included in the $2.9M project budget. 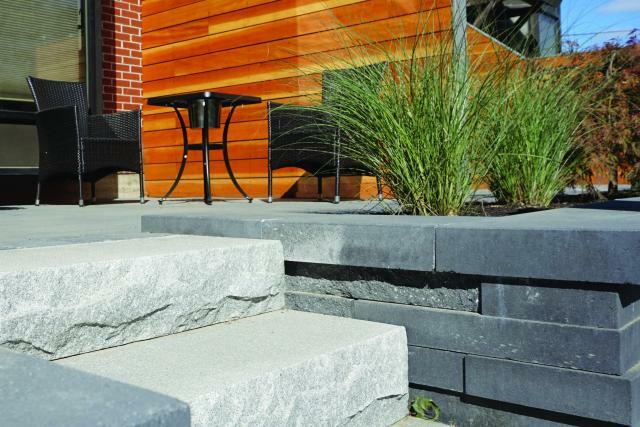 Project Consultants: Rist-Frost-Shumway Engineering, P.C., Stephen Stimson Associates, Landscape Architects, T.F. 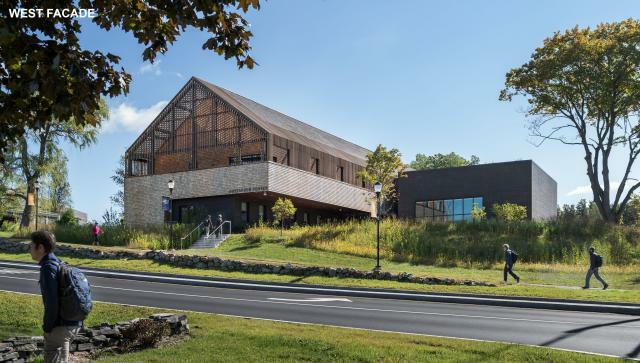 Moran Inc.
Perry Dean Rogers Partners Architects was selected to design a new Welcome Center sited at the primary entrance to Southern New Hampshire University. Architecturally a modern interpretation in massing of the barns of the region, the Gustafson Center, a cedar shingle and brick building sited in a reestablished natural landscape, aspires to be warm and inviting, playing a pivotal role in prospective students’ first impressions of the University. 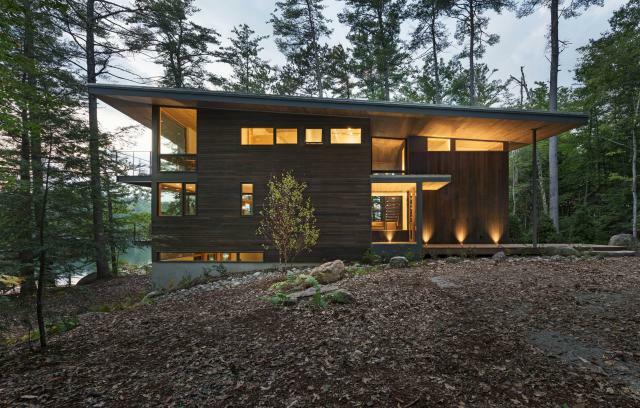 The cedar shingles and the IPE wood will weather over time to gray, allowing the material palette to be at once contextually “New England” yet contemporarily “new.” The second floor massing pulls back from the perimeter at the southwest, creating an outdoor space to contemplate the landscape beyond. 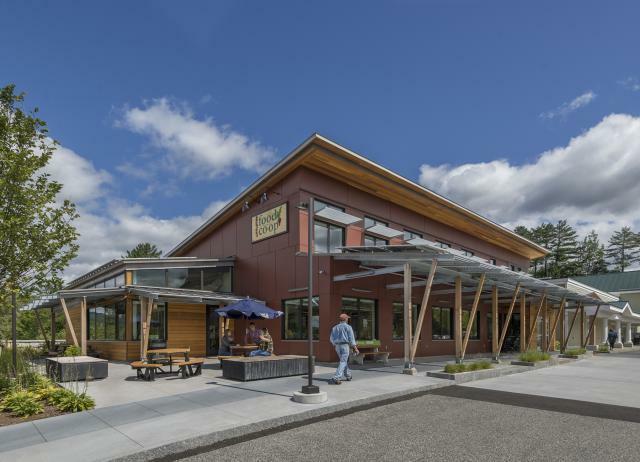 At the same time the solid pitched roof overhead disintegrates to an IPE slatted canopy, reinforcing the building volume yet creating a dynamic sun-filled environment that dramatically changes throughout the day and the seasons. General Contractor: Trumbull Nelson Construction Company, Inc.
Project Consultants: Engineering Ventures, PC, Yeaton Associates, Inc., J & M Lighting, Inc.
gbA Architecture & Planning worked with the staff and members of the Littleton Food Co-op to design an expansion that will help to increase annual sales and local purchases, as well as to create up to 30 new jobs. 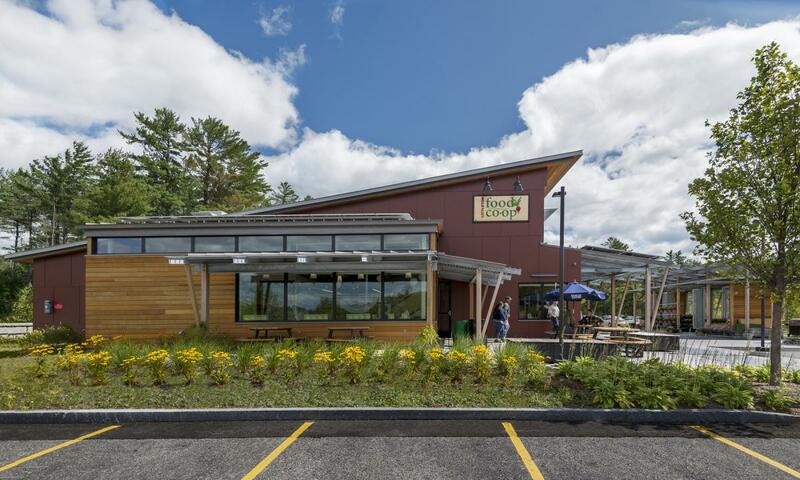 The Littleton Co-op serves the North Country of New Hampshire and the Northeast Kingdom of Vermont. 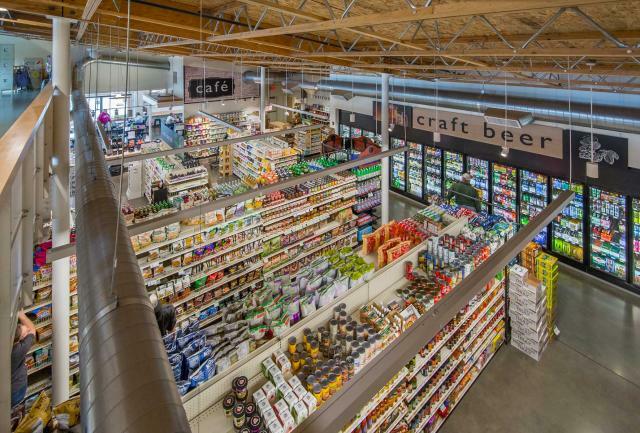 Its mission to support local growers and promote environmental sustainability locally, as well as its wide range of products and wonderful staff, have created an essential presence in the area. 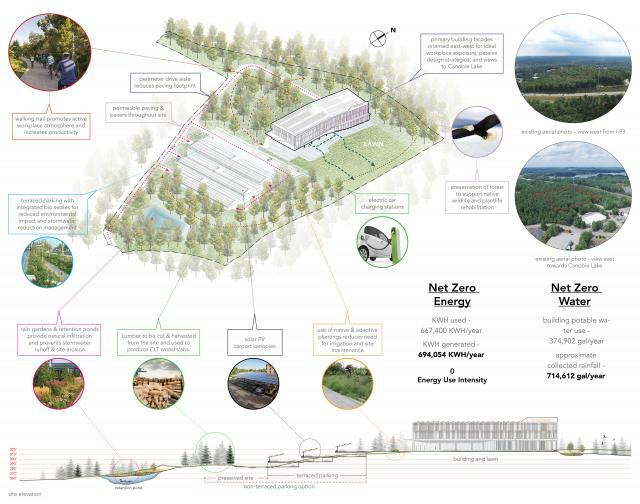 The addition includes a café/community center, a teaching kitchen, administrative offices, a pavilion and marketplace, and an expansion of the existing receiving and retail spaces, as well as outdoor landscaping and a new plaza for seasonal planting displays and a farmer’s market. We also achieved a highly energy efficient design that allows the building to uphold the co-op’s principals of sustainability. 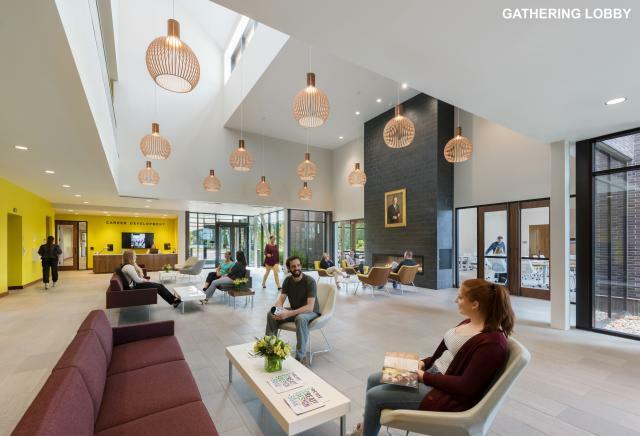 This new 300 bed, design/build residence hall solves the university’s need to replace outdated and inadequate residence halls with a new, student-centric living environment. Internally the building is organized around a center “knuckle” of common and support spaces. 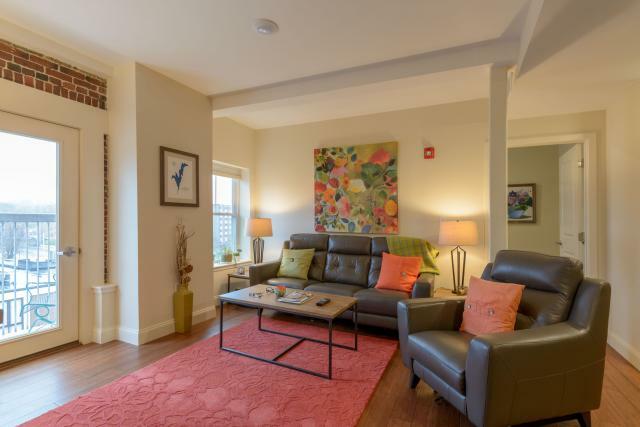 Wings are efficiently laid out with mostly two-bedroom, four-person apartments and four-bedroom, four-person apartments in select areas. 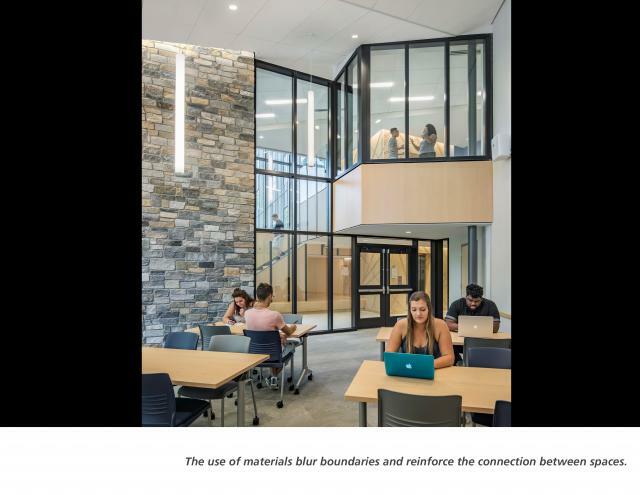 The design accommodates students with ADA, as well autistic needs through increased levels of acoustic separation while still being fully integrated. 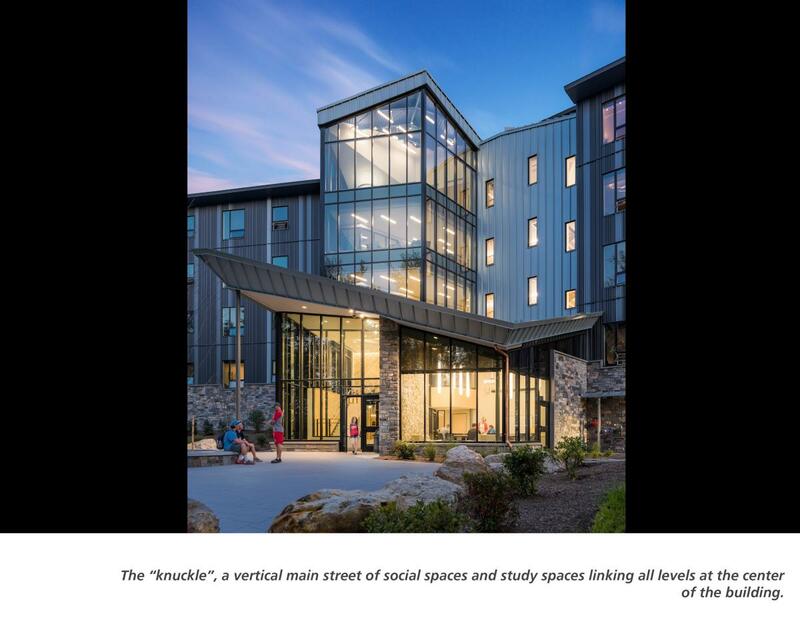 Sustainability was first of mind with highly efficient systems, a tight building envelope, and photovoltaic system to provide 50% to 75% of the residence hall’s annual electricity needs. 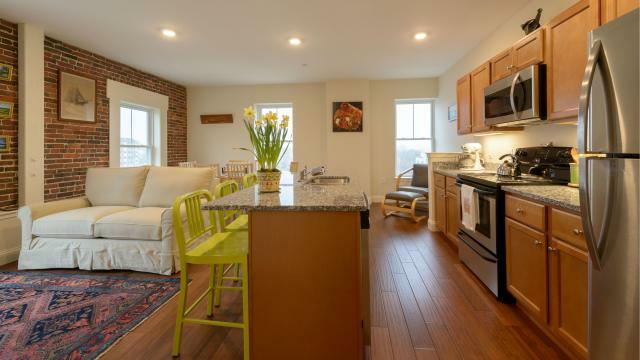 General Contractor: Denali Construction Corp. 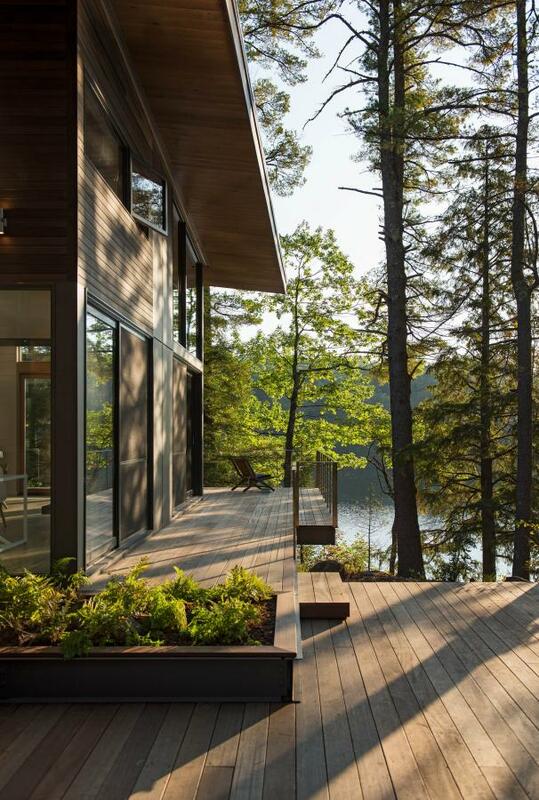 Designed by Murdough Design, the Lakeside Cabin is a lake home for a family and their guests. Sitting on an existing foundation, the home is thought of as a simple box protected by a large sheltering roof, with spaces designed to create a variety of distinct experiences. The communal areas – living, dining, kitchen – are open, airy, and bright, while the private bedrooms are cozy and cocoon-like. 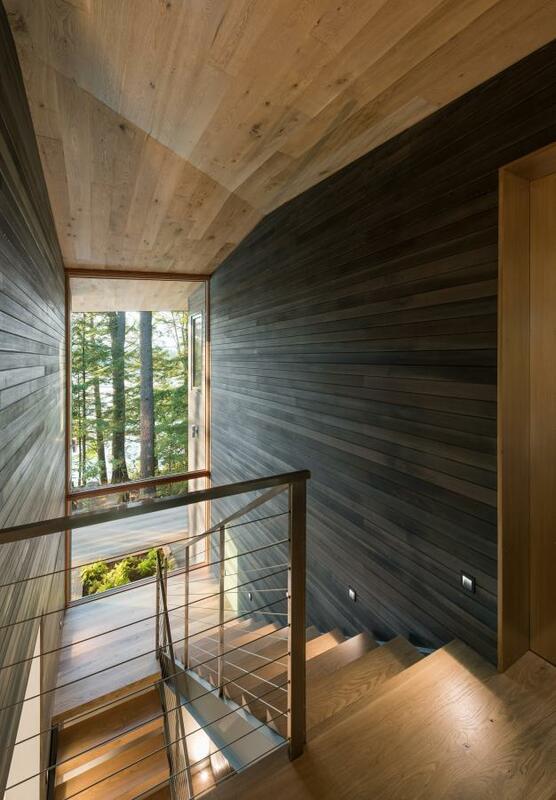 The vertical, narrow slot of the stairway contrasts with the horizontal extension of the decks into the landscape. 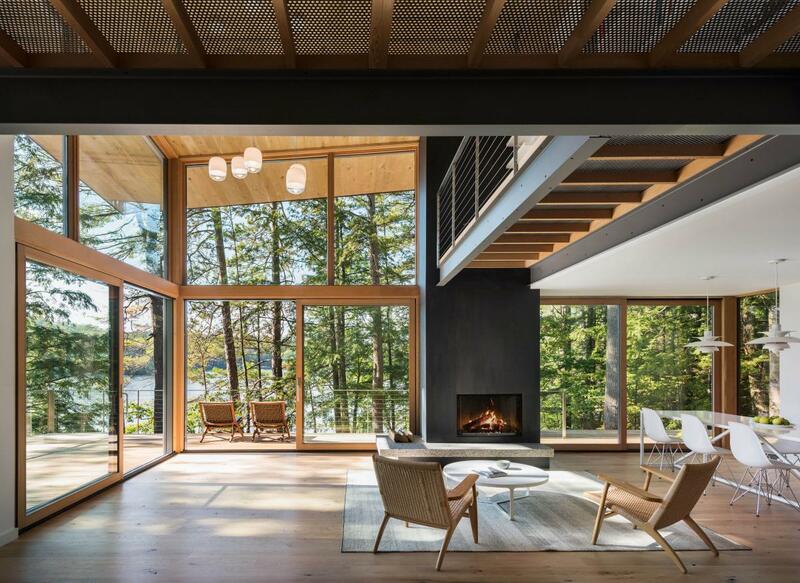 Catwalks and balconies seem to float in the trees and provide views to the lake below. Throughout the day, dappled light reflects off the water and onto the wood ceilings, illuminating the spaces with a flickering glow. Changing by the day and season, the spaces are best experienced as one moves up, down, in, out, and through the house and into the landscape beyond. 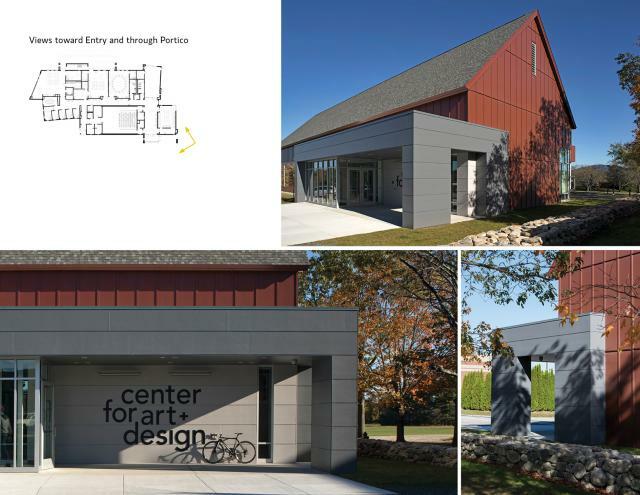 The Center for Arts + Design supports Colby Sawyer College’s goal to unify the instructional, performance, and exhibit spaces essential to its art program into a single building. The S/L/A/M Collaborative embraced the New England barn esthetic, while offering a more playful interpretation. The result is an arts facility created to be a museum in and of itself. 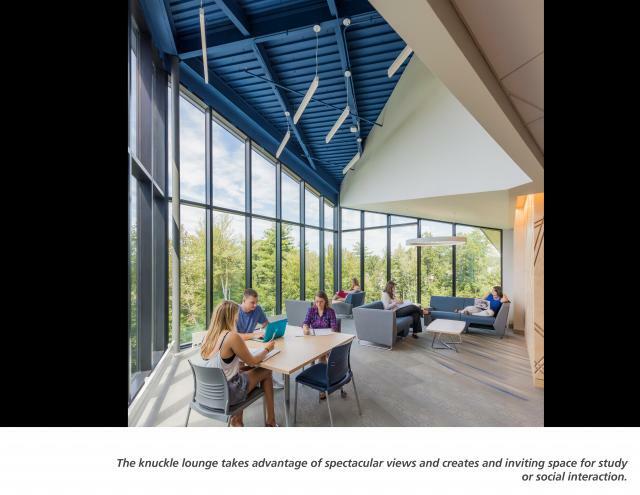 The $7 million 15,000-SF facility, situated at the end of the long campus terminus, offers stunning vistas of Mount Kearsage and outdoor sculpture garden, providing a naturally lit visual arts exhibit space, and access to the state-of-the-art Black Box Theater. A clear circulation spine allows direct access to studios which share an outdoor arts yard for students to weld, paint and use exterior kilns.